Deciding whether or not to use a pen name is just one of many choices writers have to make when preparing to publish. It’s an easier decision for some than for others. 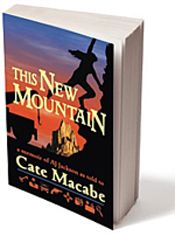 Two years ago I published This New Mountain under the pen name Cate Macabe. I had never intended to write a memoir (not mine or that of a private detective/grandmother), but from the start of that journey I knew I would use a pseudonym. My reasons were simple: 1) I write science fiction and fantasy, and I didn’t want to confuse future readers who might someday search for my other work; and 2) my writing style is significantly different for the memoir and my speculative fiction. If you’re not sure taking on a pen name is right for you and your writing, here are ten reasons in favor of using one, followed by possible complications if you do. People might see you as being phony or trying to hide something. We’re not going to completely get away from pseudonyms, since there are real reasons people use them. However, for now I’d say, only use [a pen name] if it’s crucial – if there’s no other way. 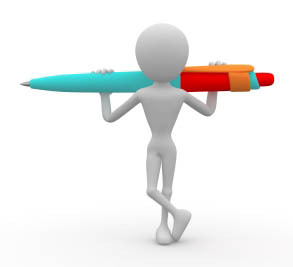 And if you use one – it’s best to use only one name in your online presence – website, blog, Facebook, Twitter. Just inhabit that name and become it. If you’d like to find out which authors use a pseudonym, go to this site for a comprehensive list. Have you thought of using a pen name? 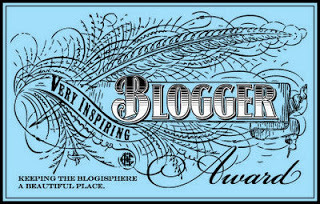 Do you already use one for your writing or an online presence?